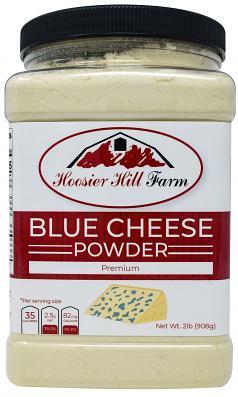 Taste and Aroma: Sharp, salty, creamy and tangy authentic blue cheese flavor. 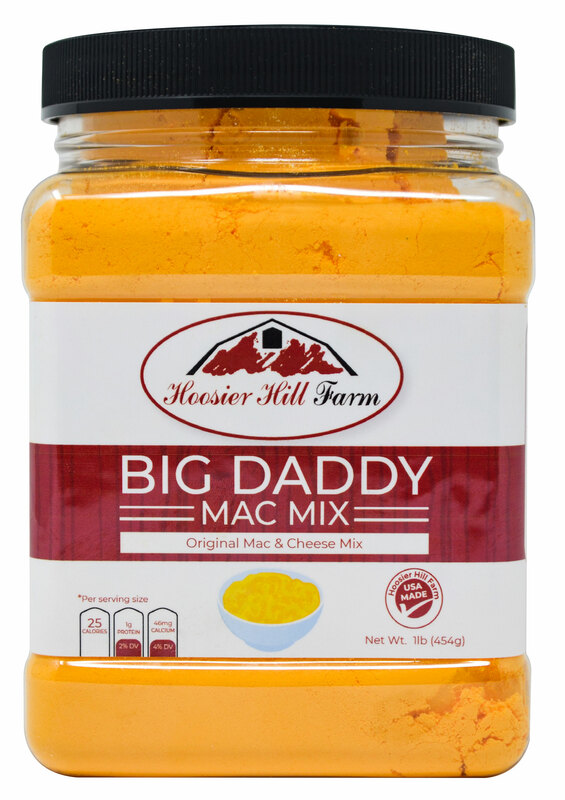 Uses: Dips, sauces, buffalo chicken wings, dressings, coleslaw, salad, hamburgers and vegetables. 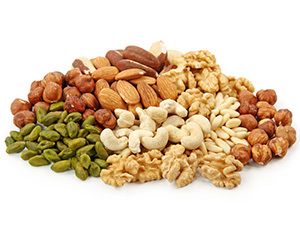 Sprinkle onto vegetables, salads, fish and other meats. 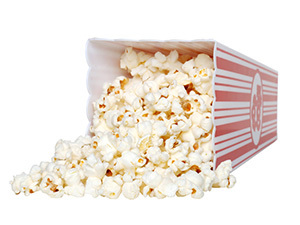 Make Macaroni and Cheese, Make Dressings, or Use on Popcorn. 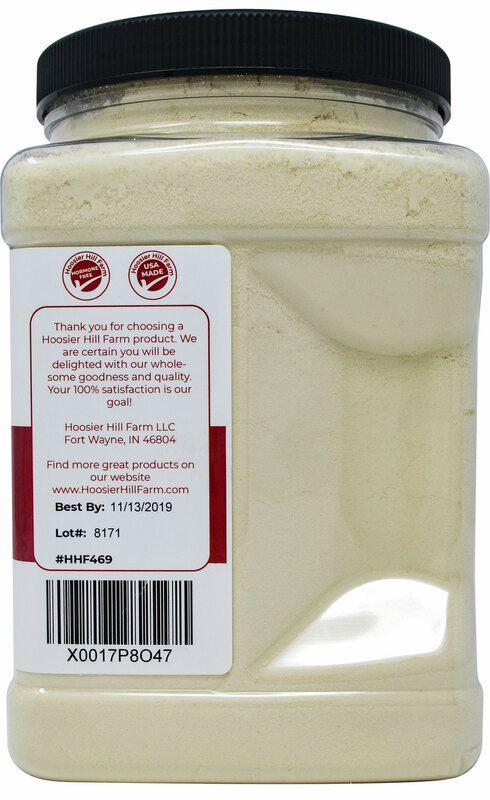 - Use on broccoli, cauliflower, and asparagus dishes, as well as hamburger and pasta casseroles. 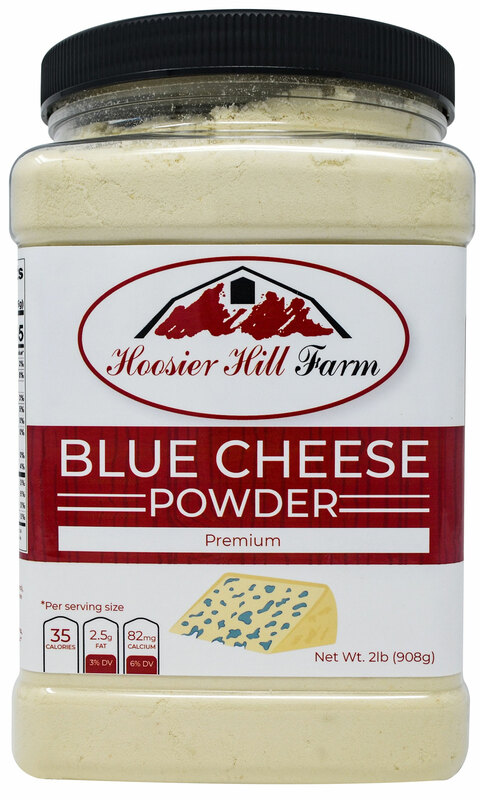 - Sprinkle blue cheese powder over French fries, popcorn, pretzels, or baked potatoes. 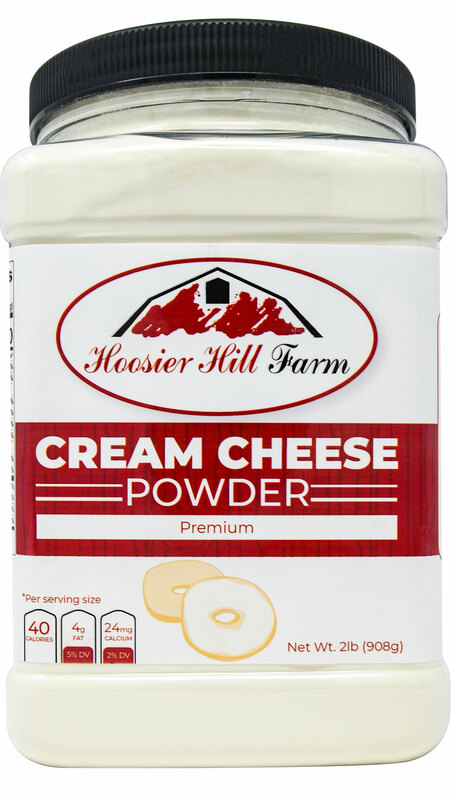 - Mix blue cheese powder with butter or sour cream to create cheese sauces. - Bake into breads for easy cheesy dinner rolls. 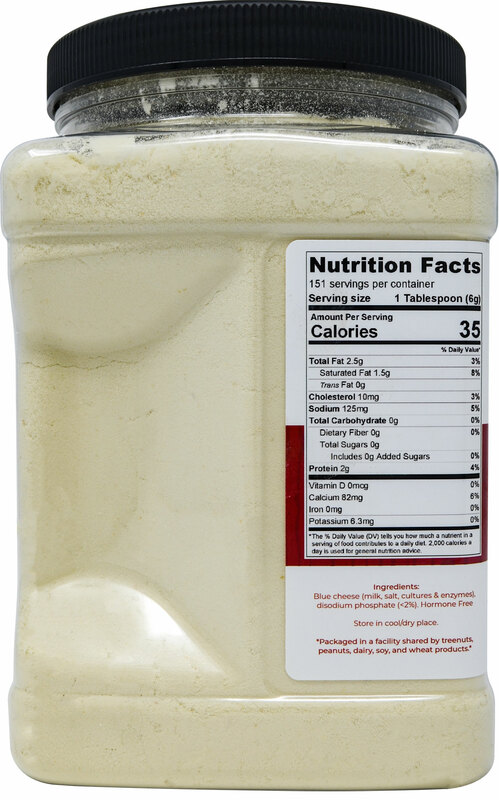 - Add to your breading mixture to give zing to breaded chicken, pork chops, etc. 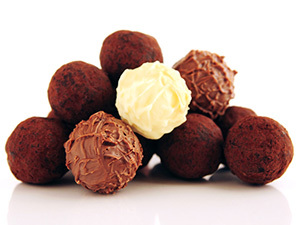 - Stir into refried beans for a cheesy dip or spread for burritos. - Mix into plain yogurt then dress noodles for a creamy, tangy cheese sauce. - Mix a pinch of cayenne, cumin, black pepper, garlic powder, add a couple teaspoons Mix into a 15-ounce bag of corn-chips, and shake it well. Recipe for Blue Cheese Dressing: add 3 Tablespoons Blue Cheese Powder to 1/2c mayonnaise & 1/2c sour cream, with some sugar and vinegar to taste. Try adding cottage cheese to make the lumps. 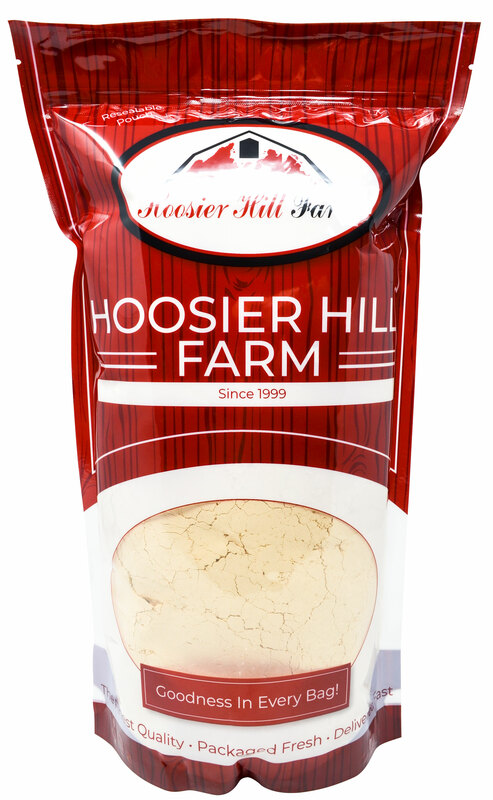 The policy of Hoosier Hill Farm is to provide products free of any bovine growth hormone drugs (including rBST). Our milk supplier(s) have signed affidavits stating that they do not use these drugs. 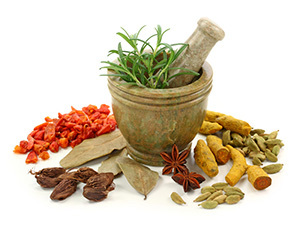 Therefore, we can certify that our products are free from these hormones. Spread baguette slices with softened butter. Mix dry ingredients and sprinkle onto buttered baguette slices. Place under broiler until golden brown (be watchful, they brown quickly). 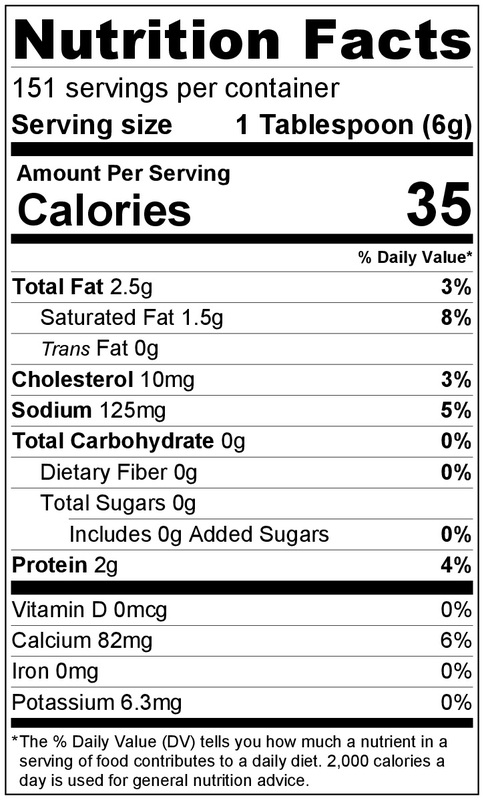 BLUE CHEESE (MILK, SALT, CULTURES & ENZYMES), DISODIUM PHOSPHATE (<2%). 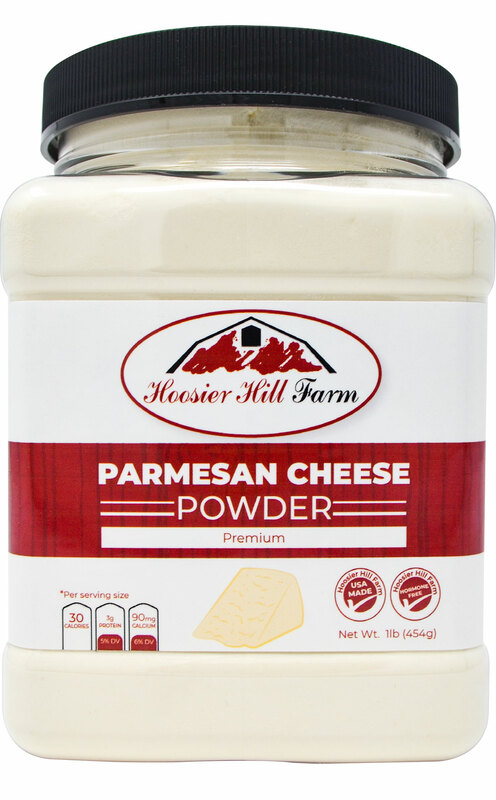 Parmesan Cheese powder by Hoosier Hill Farm, 1 lb. Oh this is a great product and I am so happy I found it! I use it as a gargle for a throat infection caused by an allergy to Combivent Respimat and not even my ENT could get it to clear up after 4 years of trying! 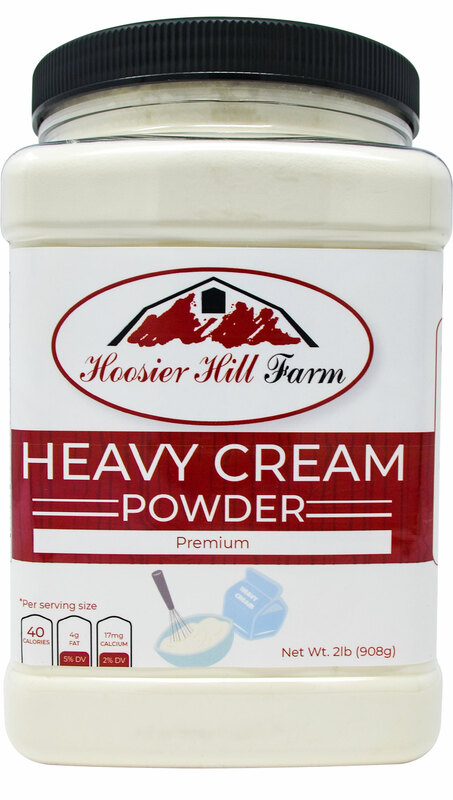 Three days of gargling with this product, twice a day, cleared up the mess, killed the constant gagging itch and my throat is no longer red. I intend to use it everyday, maybe dropping to once in the evening. 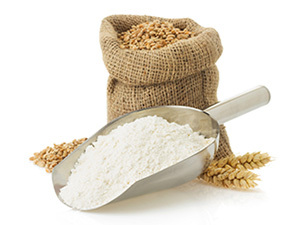 Plus, It is really salty and being edible it can be used in food as a salt substitute.